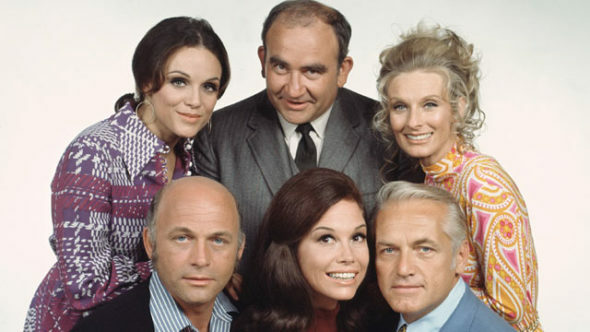 The home featured on The Mary Tyler Moore Show is on the market. If you would like to live in the home featured on the classic sitcom, you can buy it, per a report from Variety. The home has been listed on the market in Minneapolis for several years, but there has been a new drop in price following the death of Mary Tyler Moore. The home is now on sale for $1.695 million. Would you want to buy this home for yourself? Tell us what you think.